For tech enthusiasts, 2017 was a great year as it was a year of bezel-less smartphones. The bezel-less phones are not only limited to the flagship level as some companies like Huawei, LG have already launched bezel-less phones in midrange segment. So the list of top upcoming smartphones of 2018 is going very interesting as there will be more bezel-less smartphones. Not only the display but we will also see fantastic cameras as well. Last year, Samsung set a new standard of design for flagships by bringing in the Infinity display and it won over the public. Expect this trend to continue with upcoming flagship phones. Another new tech that will see this year is the implementation of the on-screen fingerprint sensor. It resolves a big problem for the bezel-less display smartphone makers. Further, faster processors, more RAM and of course even better battery life that will make your laptop blush are all in store. We hope with time the upcoming mobiles especially midrange segment will get more and more powerful specs. Anyway, we are here to talk about the flagship smartphones. So let’s take a look at the best of the best in the upcoming smartphones of 2018. When we talk about best upcoming smartphones, OnePlus comes to everyone’s mind because the company only make high-end smartphones with a very reasonable price tag. Their latest flagship smartphone is OnePlus 5T which comes with some impressive hardware specs like 8GB RAM, Snapdragon 835 SoC and a gorgeous 18:9 Display. 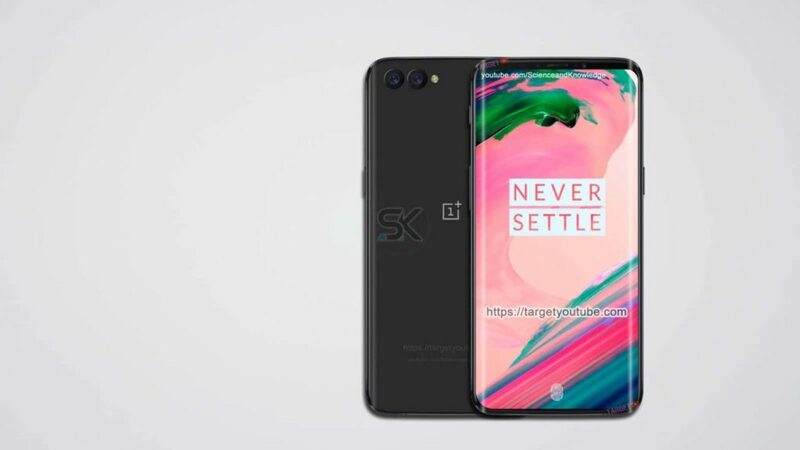 OnePlus 6 is also expected to feature a QHD Display and optical image stabilization in their dual camera setup. Huawei P10 and P10 Plus were announced back in February at MWC 2017. 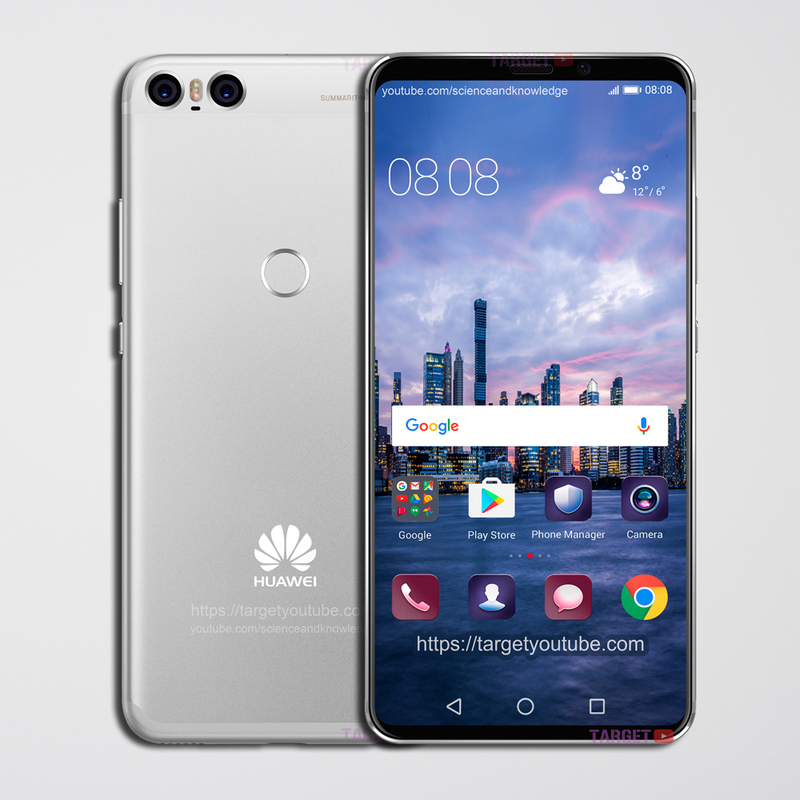 Now it’s time for the next flagship smartphone Huawei P11. Rumors have already started to surface for this device. Huawei P11 is expected to feature Kirin 970 SoC processor along with whopping 8GB of RAM. The processor will be made under the 10nm process. Huawei has done a very good job in dual camera segment in last two years. Especially the Huawei P9 is one of the first smartphones to show the world how good dual cameras can perform. We hope next year they will come up with much more powerful flagship smartphones. If you are waiting for a high-end smartphone then Nokia 9 is one of the top contenders to look at. Nokia is the most well-known company for delivering quality handsets with great hardware. Nokia has already launched their midrange Android smartphones Nokia 3, 5, 6 and also high-end smartphone Nokia 8. The Nokia 9 is expected to come with 5.5-inch AMOLED 2K Display with Snapdragon 835, 4GB of RAM and 64/128GB of internal storage. Out of the box, the device is expected to run on Android 8.0 Oreo. 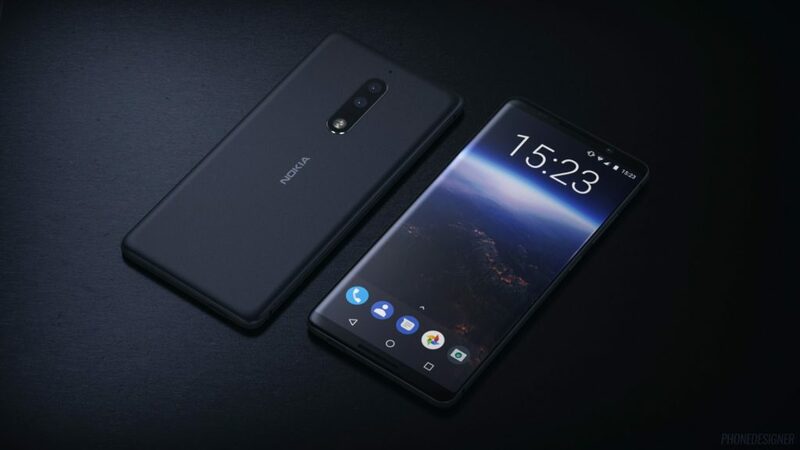 Nokia is doing well with their midrange Android smartphones and we hope their high-end phones will also be able to compete with top contenders like Samsung, Google. Nokia 9 has already gained so much popularity and this is one of the best upcoming smartphones to look at. It’s been a while since we are getting rumors on Galaxy X. Samsung is working on a foldable smartphone and they are looking forward to launch it under Galaxy Note brand. If you are not sure what is a foldable smartphone make sure you check out the video given below. It’s like a clamshell phone or wallet which folds inwards and outwards. While it is stretched out it reveals the tablet-like device inside. There are some problems until now regarding the foldable smartphone and Samsung is working on it. When they will fix all the problems they are going to launch it. Not only Samsung even LG, Lenovo has shown their bendable display at various events. 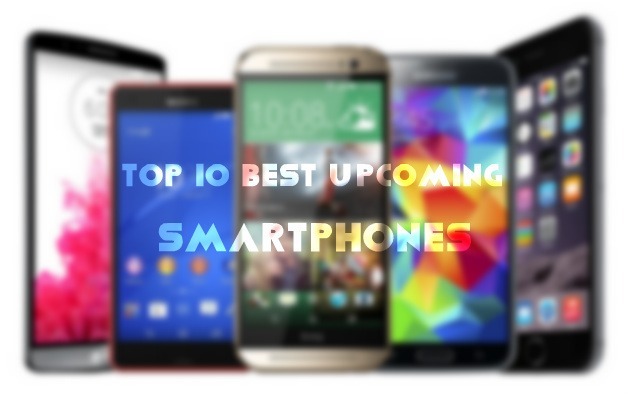 If you are looking for best upcoming smartphones then Samsung is the best company to look at. The company is back to back high-end phones which are best in all segments. Samsung has launched Note8 last month with dual camera setup at the back. The device features same Infinity display which we have seen in Galaxy S8. But the fingerprint sensor is still at the back. Now in Note9, Samsung is eyeing to implement on-screen fingerprint sensor. The device will obviously feature all the latest hardware specs, unlike every year. Overall we will witness another beast next year from Samsung and Note9 is going to be the most anticipated upcoming smartphone in 2018. HTC has skipped their HTC 11 phone this year; rather they have launched U11 this March. Now it is expected the company will launch U12 next year. HTC is good with their innovative features like with U11 they have introduced the Squeezable Edge Sense. We hope next year they will come up with some very exciting features in their smartphones. So far what we have seen in 2017, it was a great year for smartphones, and we have seen a hell lot of development in every aspect of the smartphone this year. 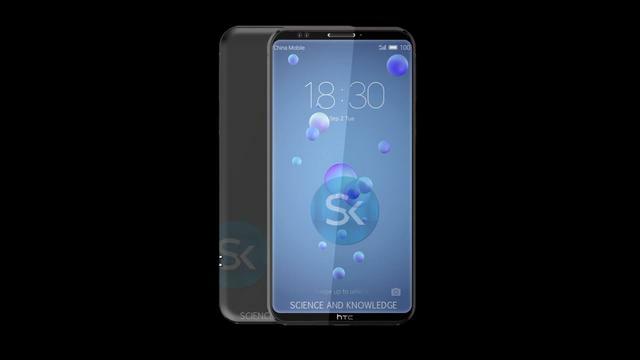 The upcoming smartphone from HTC is expected to feature Snapdragon 845 chipset with 4K Display, 6GB of RAM and 128GB of storage. Samsung announced Galaxy S9 and S9+ last month. The devices were pretty much same from outside like its predecessor S8 and S8+. But inside it has all the latest top lineup specs that set a new benchmark for others just like every year. This year Samsung’s main focus was on Camera. The company has upgraded the camera and implemented variable aperture which can go from f/1.5 to f/2.4. Next year Samsung is going to implement their in-screen fingerprint technology for sure. 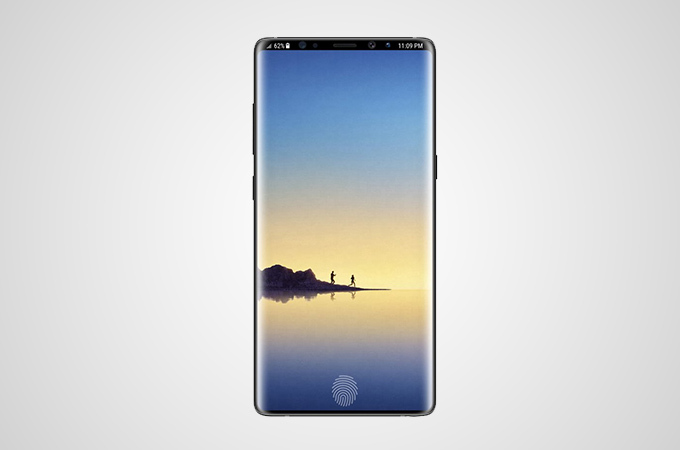 According to some new rumors, Note 9 will not feature the on-screen fingerprint sensor in which the company is working on since last year. 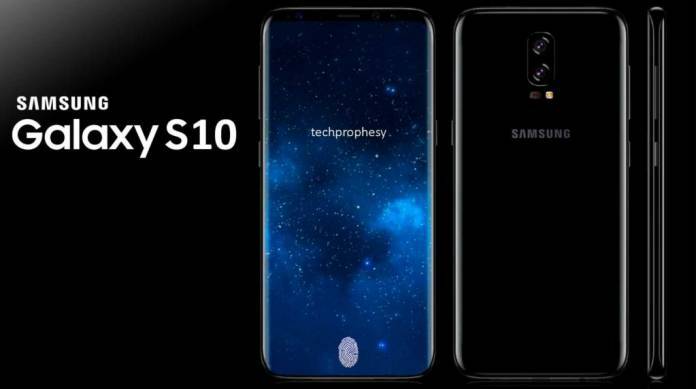 So there’s a big chance that we will see the on-screen fingerprint tech in their upcoming smartphone Galaxy S10 series. The camera is going to be even better next year. It is also expected that Samsung will include latest Snapdragon processor with 6GB and 8GB RAM. Xiaomi is currently one of the best smartphone brands who keeps coming with some amazing smartphones at a very cheap price. The upcoming smartphone from Xiaomi, Mi 7 is going to launch next year and we expect it will come with very powerful specs. Xiaomi has already launched Mi 6 and Mi Mix 2 this year which literally amazed the smartphone users all around the world. We hope next year Xiaomi will cook something really good for their next upcoming smartphone. 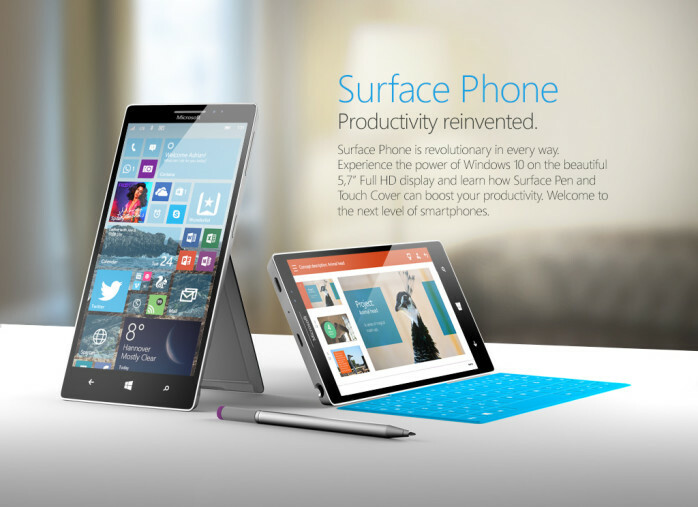 Microsoft is currently taking a shot at a 4GB RAM based model, Microsoft Surface smartphone. Recently few information of the Microsoft Surface Mobile is leaked online. From the various responses, it seems that people are waiting to get it on hands. This device might launch in Q1 2018. If you are really looking for an upcoming smartphone with super thin bezels then Xiaomi Mi Mix series the best one to look at. Xiaomi introduced their original Mix series last year and the whole industry was bound to follow their footsteps. The competition for bezel-less display is increasing. 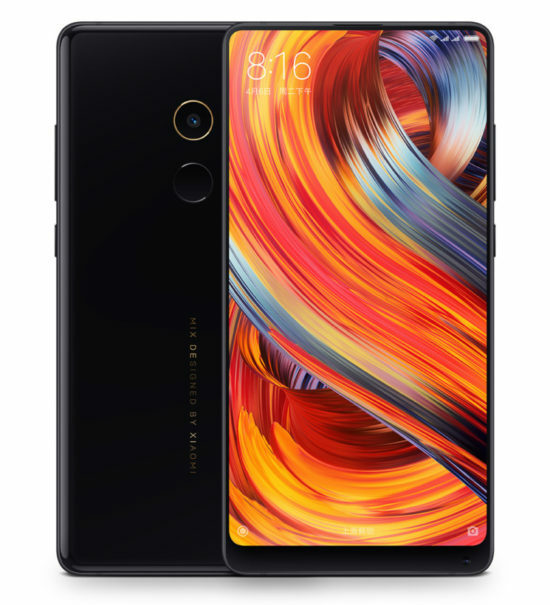 Xiaomi has launched their latest version of Mi Mix series which is Mi Mix 2. The device comes with 5.99-inch Full-screen Display with 91.3% screen-to-body ratio. 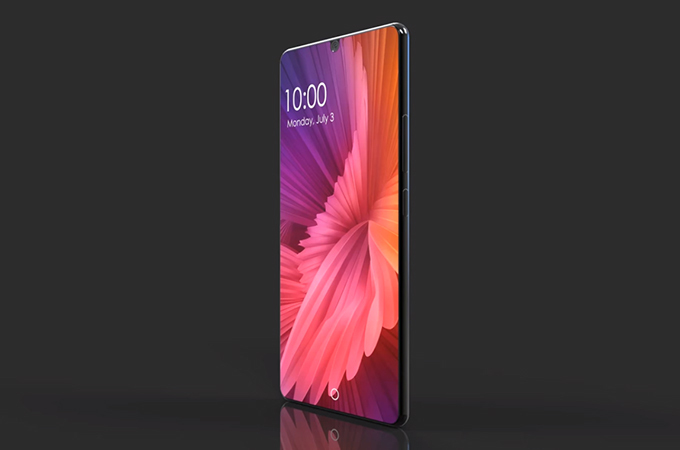 We hope next year Xiaomi will be able to provide even thinner bezels in their upcoming phone with more powerful specs. We will also wait for the implementation of the on-screen fingerprint sensor in Mi Mix series. That rounds up the list. If there is any device that will be amongst the top upcoming smartphones of 2018 than it has to be one of these devices. We’ve taken all the strong players in the market who have a proven record of coming up with great phones each year and lined it up here. This year we are expecting to see the upcoming flagship smartphones to have a better display and a better battery life. We will also see some smartphones to come up with the on-screen fingerprint sensor. For all orders over 10 USD. Not available for products on sale.